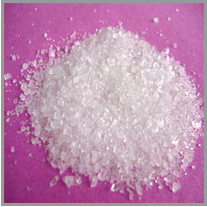 Magnesium Carbonate, MgCO3 is white inorganic salt that can be found as the mineral magnesite, from which, the compound is mined from. Magnesium carbonate has several industrial functions such as the creation of refractory bricks, synthesizing of MgO (magnesium oxide) via calcification, and serving as a filler for many different industrial applications. * Magnesium carbonate is insoluble in water, acetone, ammonium, but will react to acid and releases CO2 and water. 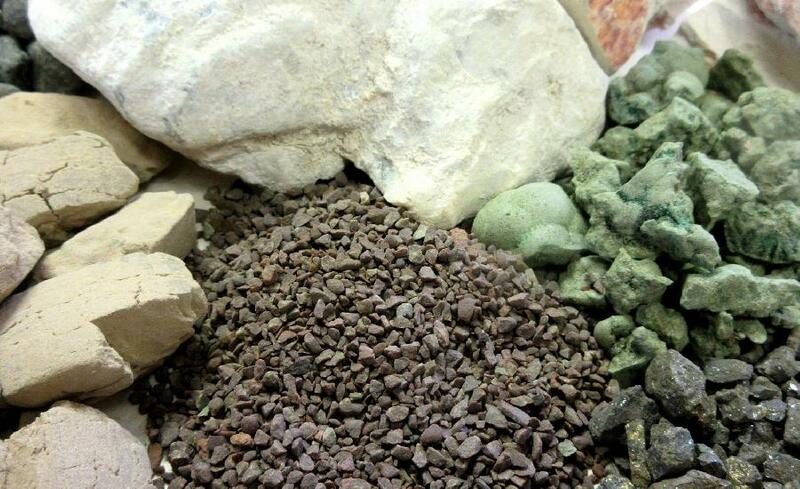 * Calcined, this compound forms MgO, magnesium oxide, and CO2.